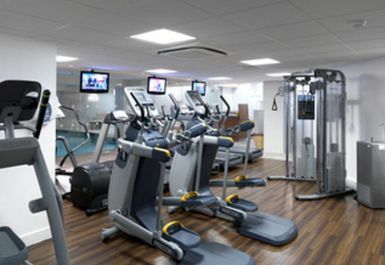 Located within the Health & Leisure Club at Waterfront Hotel on Brighton’s lively seafront, Health & Leisure Club at Waterfront Hotel combines a smart indoor pool with a gym to provide a one-stop fitness centre. The club is open until at least 8pm each day, so there is plenty of time for your workout or swim. 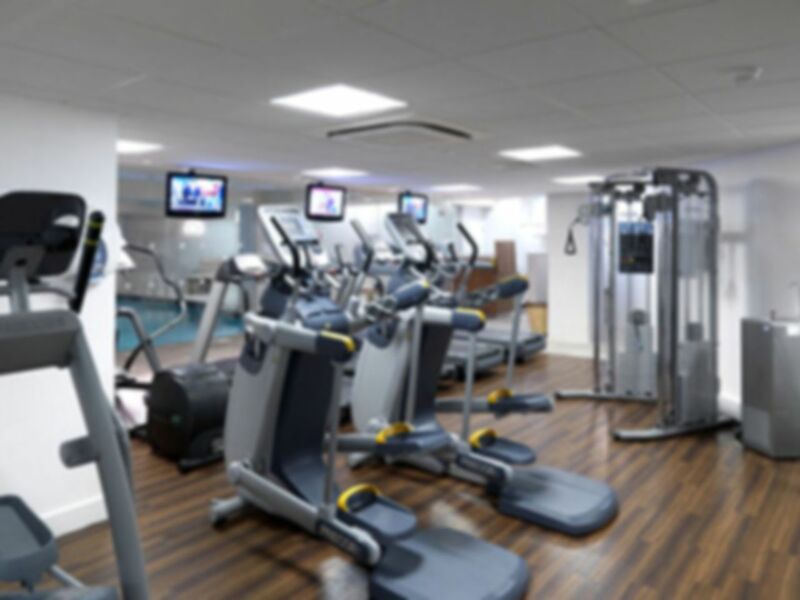 Perfectly placed between the Brighton Centre and the Brighton Pier, this small but great value gym is ideal for both locals and visitors. The modern equipment features the state of the art Adaptive Motion trainers supplied by Precor. These fully adjustable machines provide a low-impact cardio workout for the whole body and are very popular with users. The gym also has free weights and resistance machines. Customers of this gym especially like the clean and modern facilities, and say that the pool is usually quiet. The hotel has an excellent reputation and is noted for its friendly and helpful staff. So whether you are a local or a visitor, a visit to Otium Health and Leisure is highly recommended. The centre is located in the Waterfront Hotel on the seafront, between East Street and Black Lion Street. The nearest station is Brighton (National Rail) which is about 20 minutes walk from the club. Bus 7 (Portslade – Brighton Marina) to North Street Stop C is the nearest regular service. Many buses serve the Old Steine or Churchill Square which are only five minutes walk away. Brighton Council’s Lanes car park is beneath the hotel. Parking charges start at £5 for two hours. Lovely swim and spa, enjoyed relaxing here. Nice pool, sauna and steam room, perfect for a relaxing afternoon. There was a good gym too, but we were chilling out. Great the spa is the best.